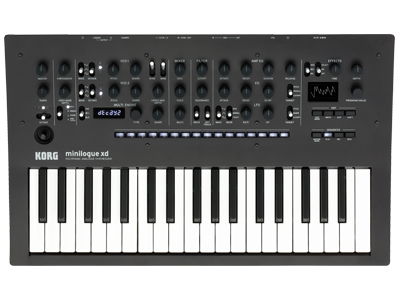 minilogue xd and prologue share an open development API (Application Programming Interface) that allows users to extend the possibilities of the hardware via an SDK (Software Development Kit) and dedicated development tools. Via this SDK custom digital oscillators can be created for the MULTI ENGINE, and custom modulation effects can be added to the existing modulation effects. 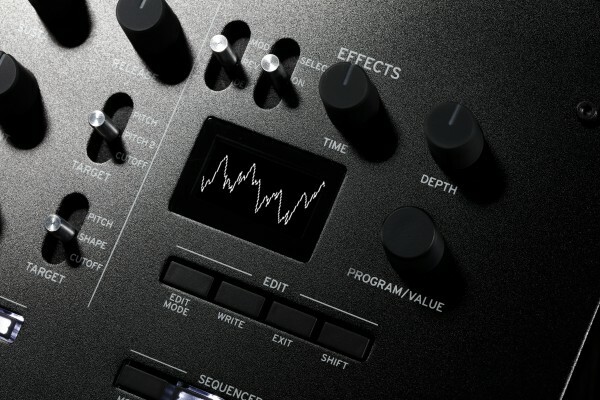 Users can then load these new custom oscillators and modulation effects into their prologue via the prologue Librarian application (Mac and Win). 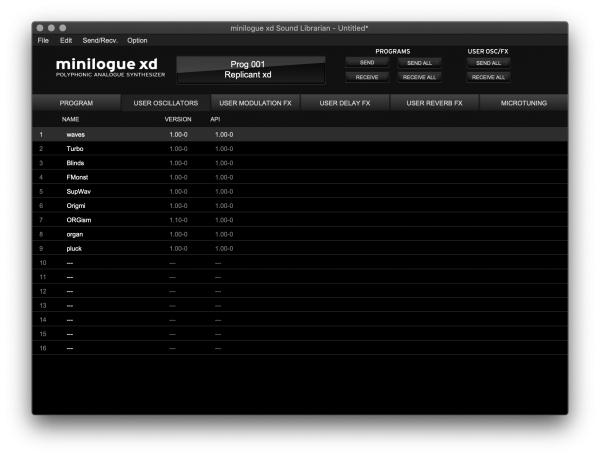 * To manage the sound programs, User Oscillators and Effects in your minilogue xd you will need the minilogue xd’s Librarian application. 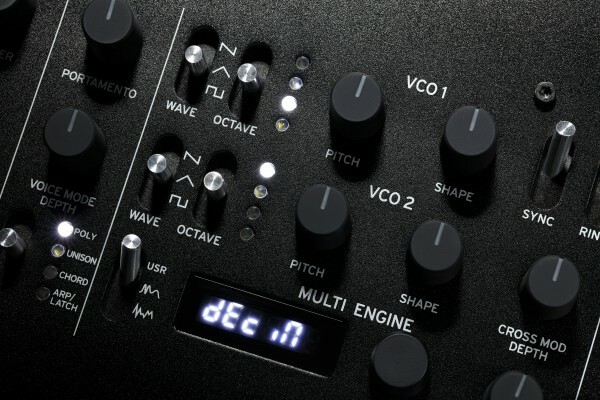 minilogue xd’s MULTI ENGINE section has 16 user slots to accommodate custom oscillators. 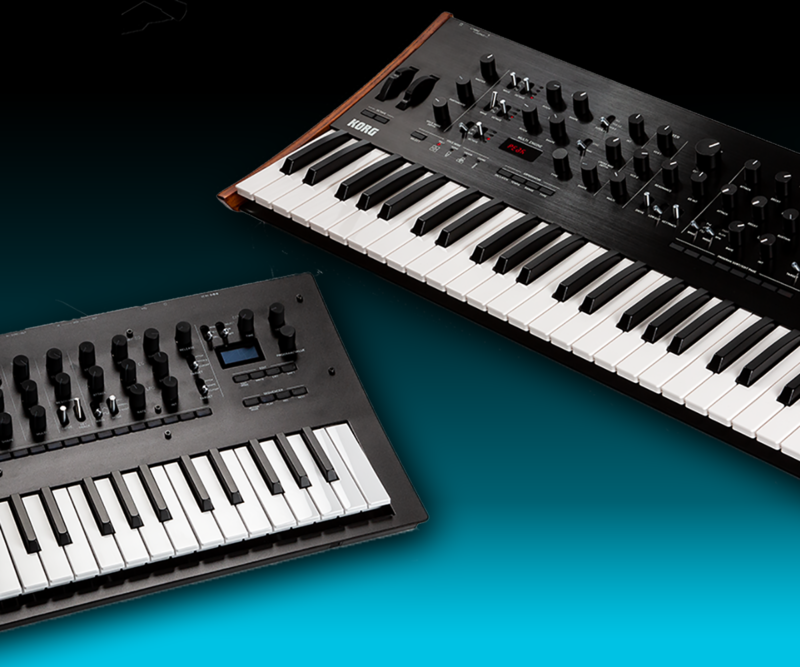 Once loaded via the minilogue xd Librarian application these custom digital oscillators coexist alongside the VCOs of each voice, play with the same polyphony, and are processed through the same analog signal path. 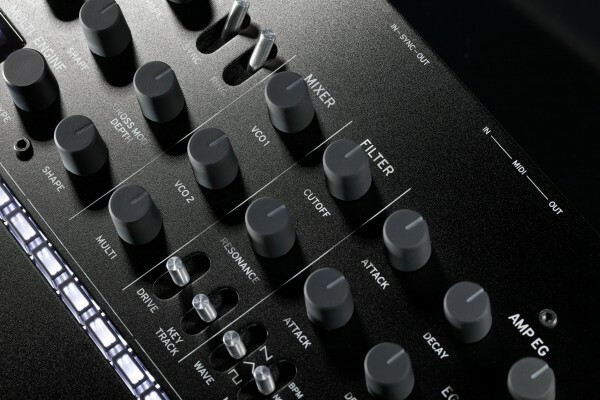 In addition to the usual program management functionalities, the librarian application can be used to load and remove custom oscillators and effects via USB MIDI. The Librarian is a user-friendly software that allows you to manage the sound programs, the custom oscillators and effects on the minilogue xd (coming late January). Will the librarian be implemented as a VST/AU plug-in to facilitate automation of minilogue xd and storage of patches with DAW projects via Snapshots? 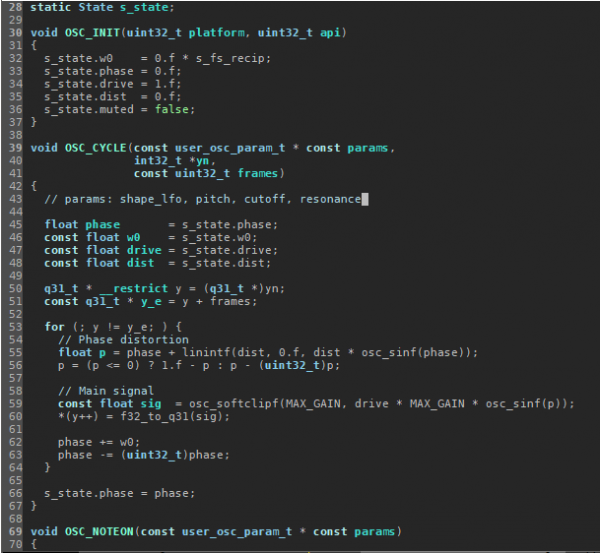 The logue SDK provides a set of code libraries and tools to allow the creation of custom oscillators and effects. For more detailed information, please subscribe to the logue SDK mailing list you can find below.